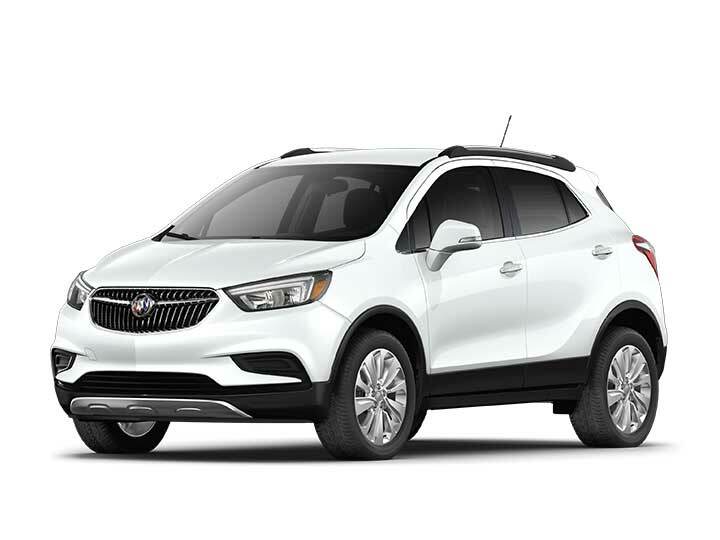 If you are in search of a new 2019 Buick vehicles, Kunes Country Superstore of Stoughton is where you need to be. Serving Stoughton drivers since a long time, our dealership has successfully managed to build a strong reputation. 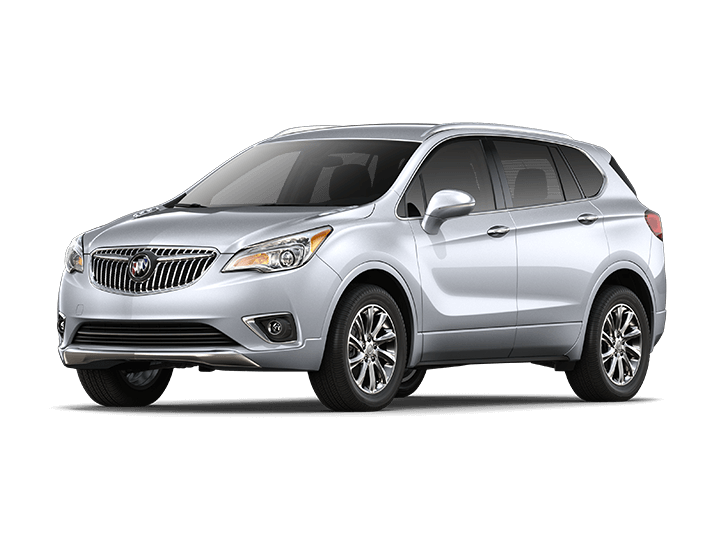 Our Stoughton dealership near Madison has a good inventory of Buick, GMC vehicles. The sales representatives at our dealership will be more than happy to assist you in your vehicle-buying journey. 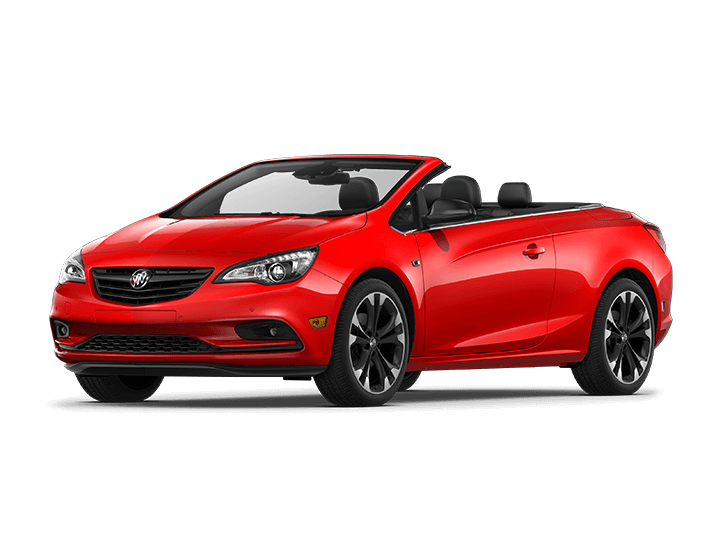 Feel free to contact us at (608) 205-4064 or online to schedule a test drive soon. 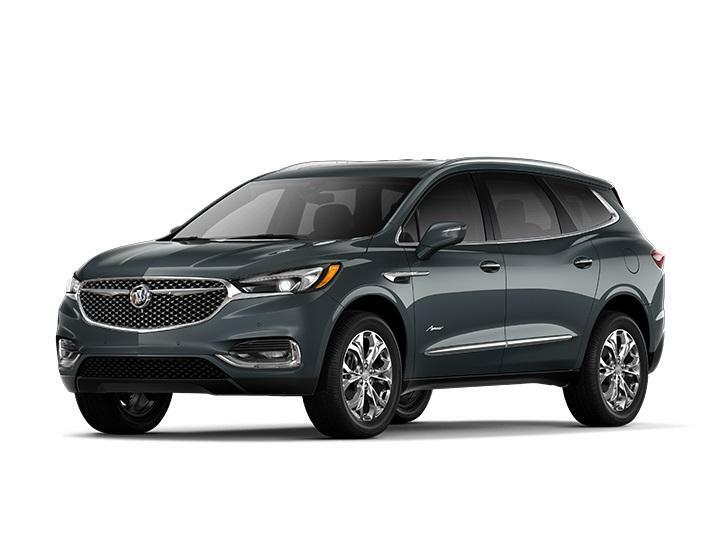 At our Stoughton dealership, we also offer Buick, GMC repair services. You can also schedule a service appointment now. We would gladly help you out!